Last seen for £165.00 at JewelStreet. 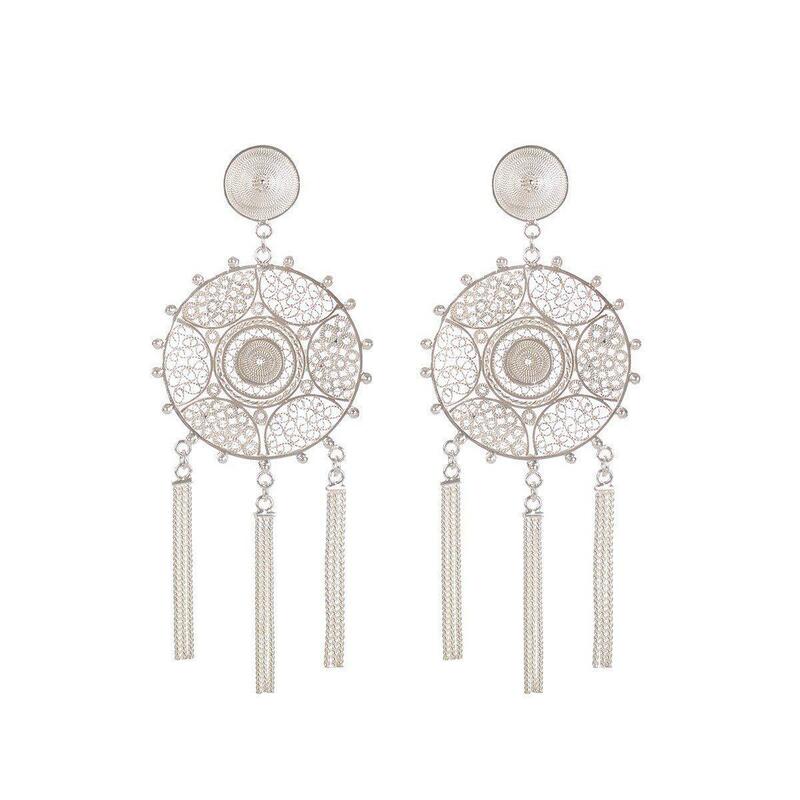 Striking chain tassel earrings inspired by the radiance of the sun. A magical offering encompassing the wonders of mother nature. 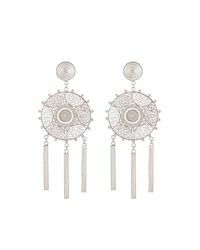 Intricate details and geometric shapes are handcrafted in Sterling Silver by Vanilo's talented team of artisans as part of their Splendour collection. Secured with butterfly fastening for pierced ears.